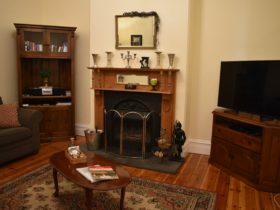 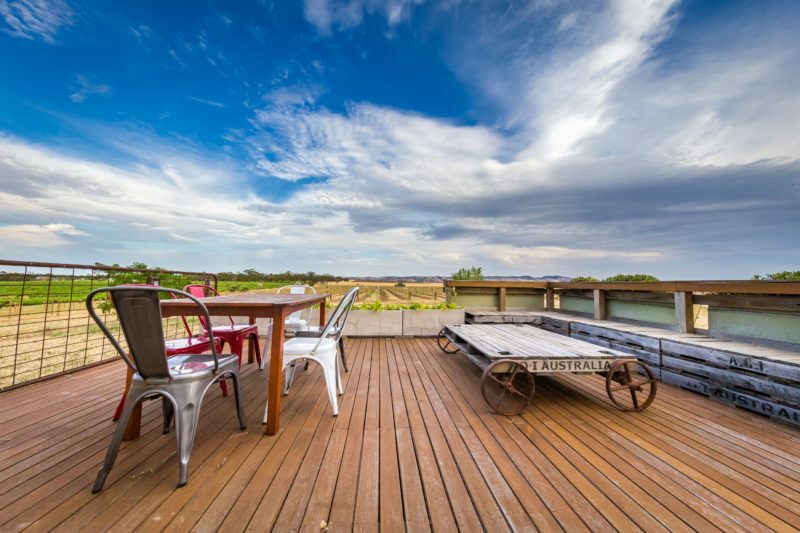 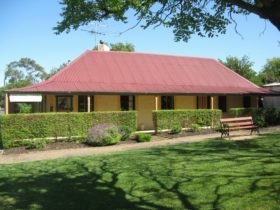 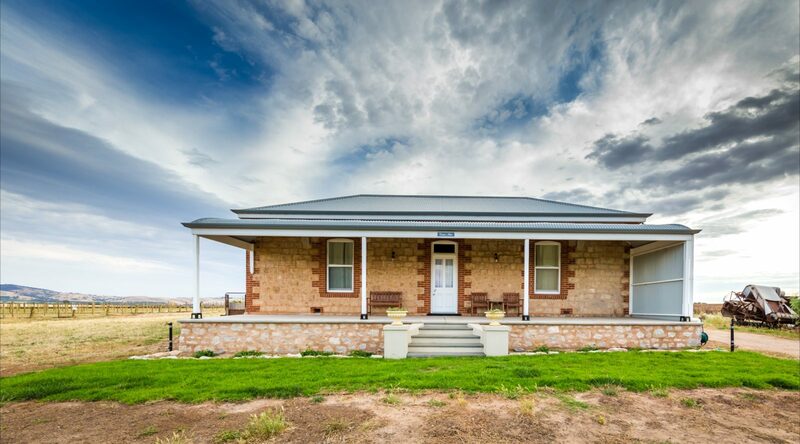 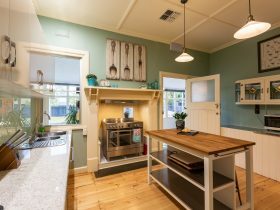 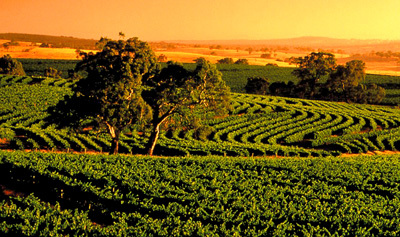 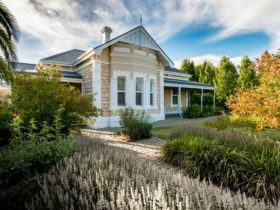 Casa Mia Barossa is great for a weekend stay or extended stay. 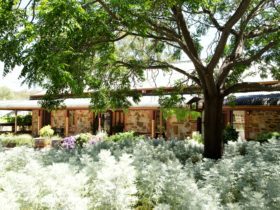 Receive 20 per cent off for five plus nights – see room rates for details. 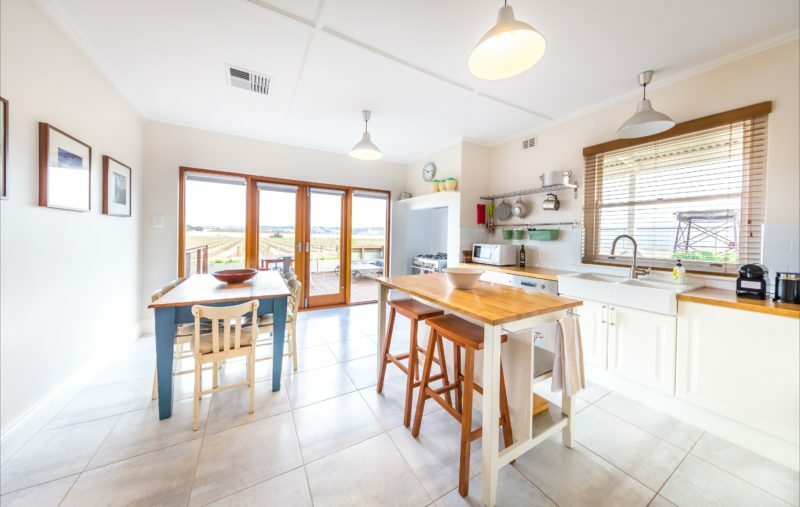 The entire cottage for two people is available for AUD300.00 per night. 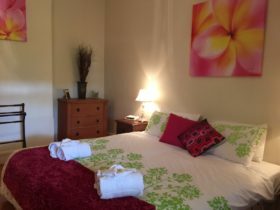 Additional people AUD50.00 per person per night.